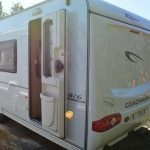 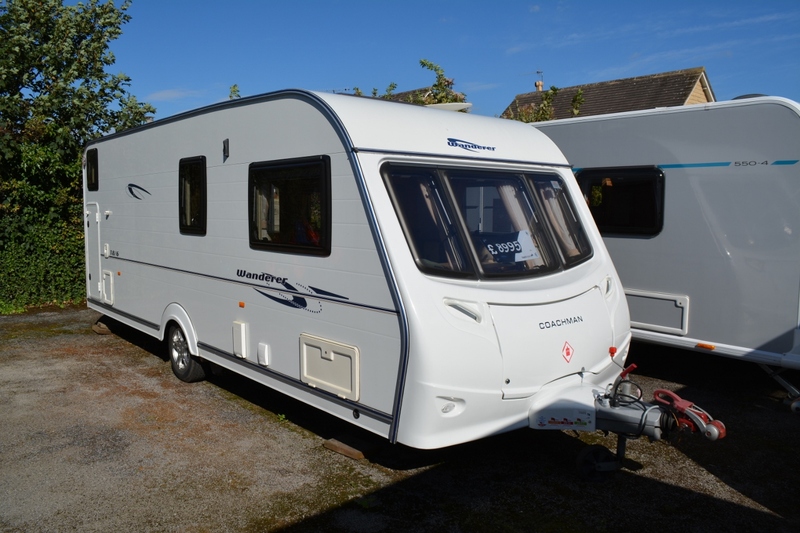 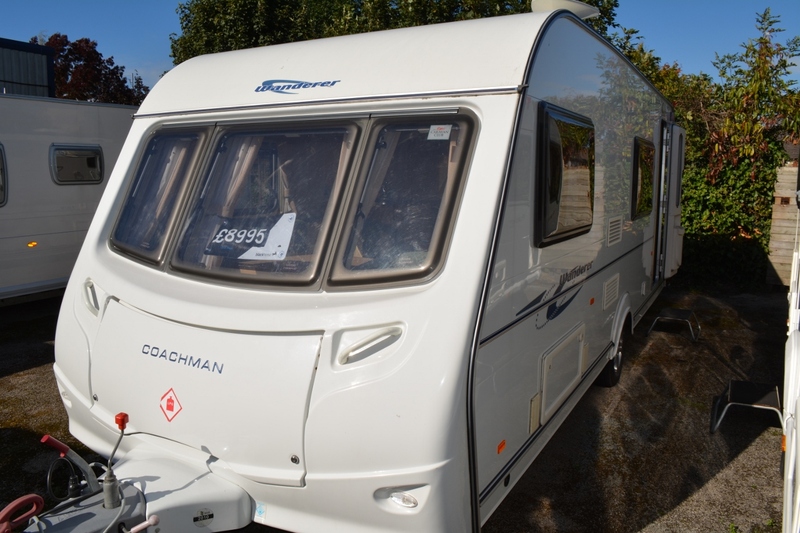 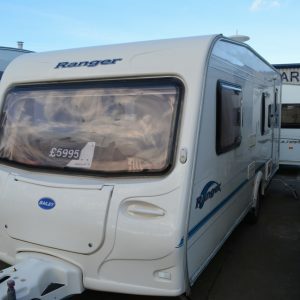 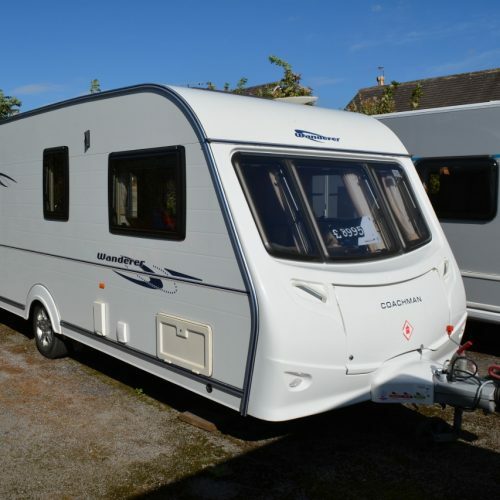 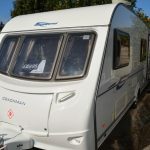 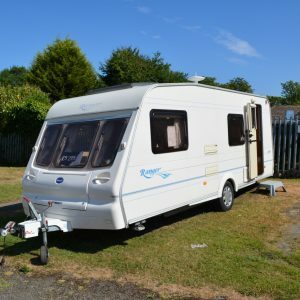 The Coachman Wanderer is a six berth. 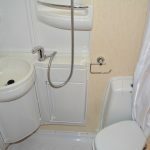 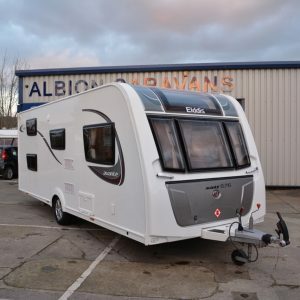 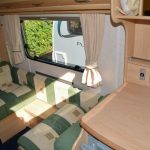 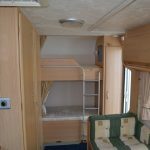 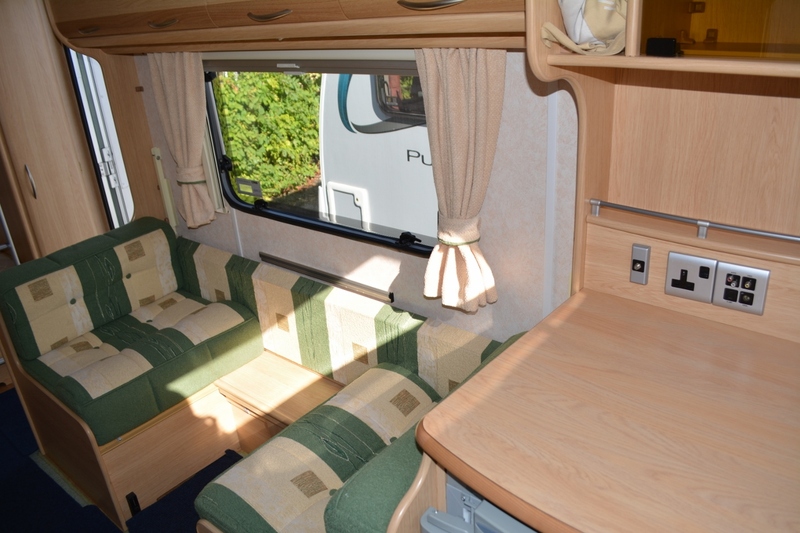 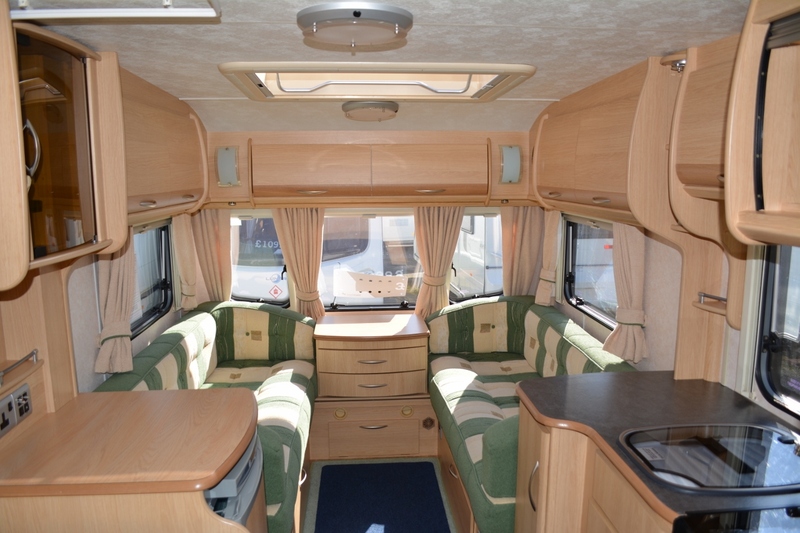 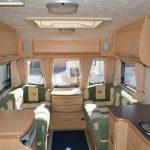 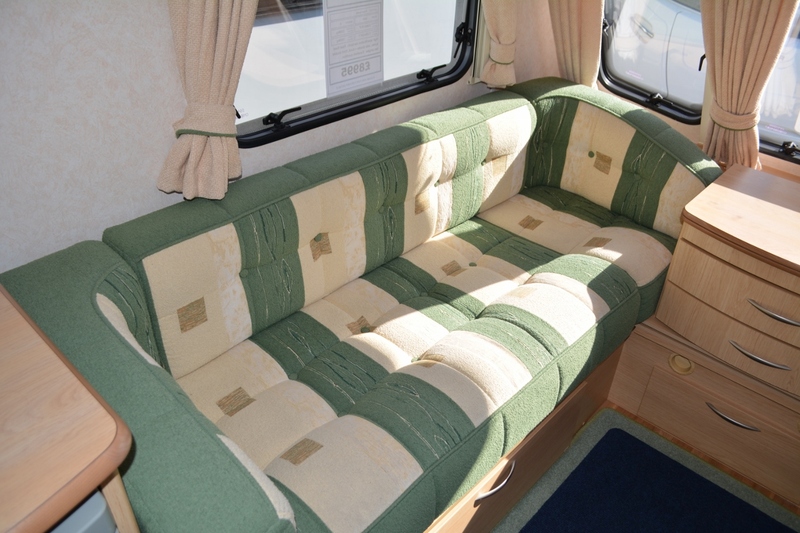 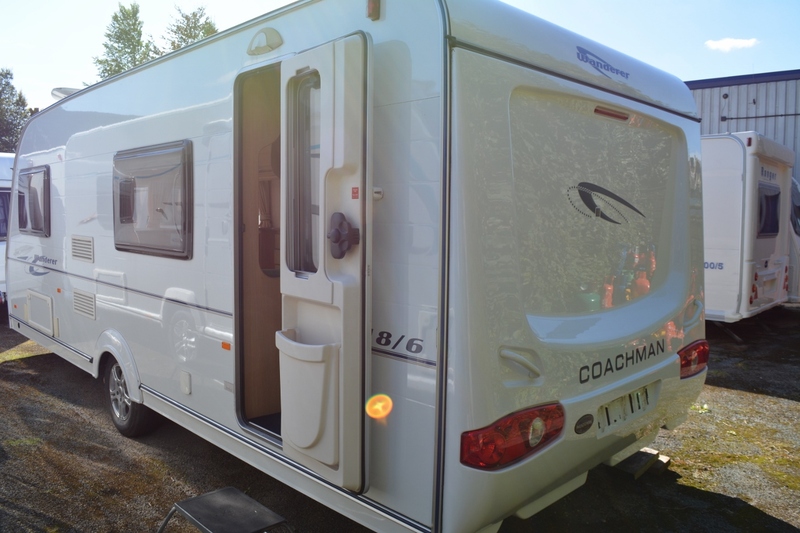 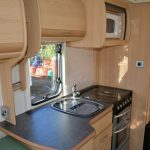 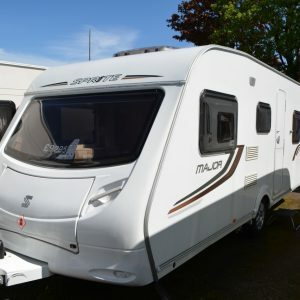 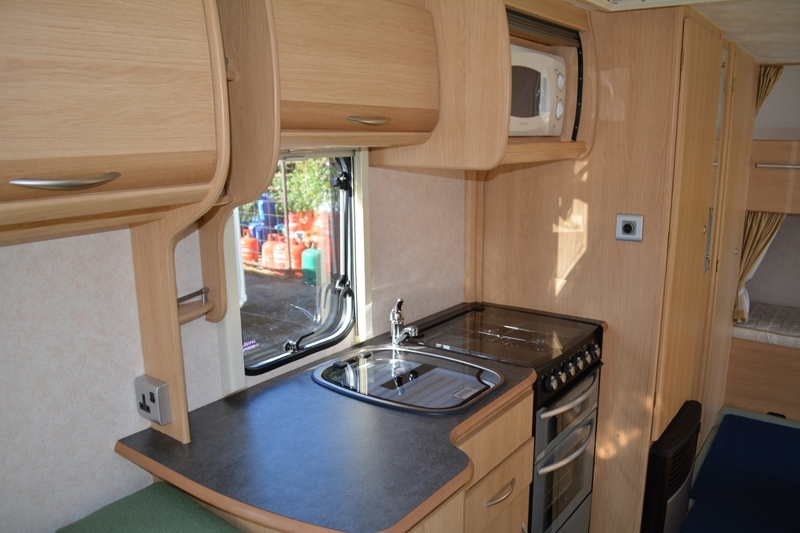 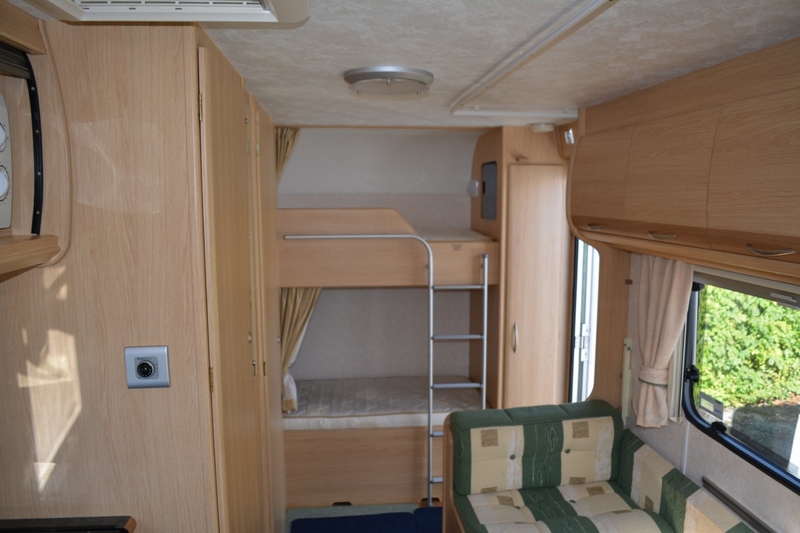 As with all Coachman Wanderer caravans the main features are quality, luxury and high specification. 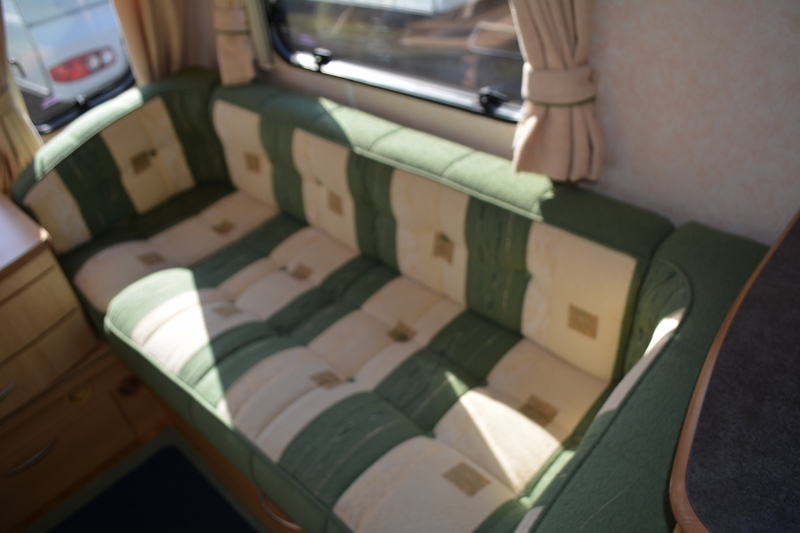 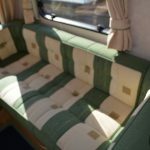 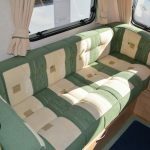 The upholstery is in pristine condition as well as the rest of the fittings. 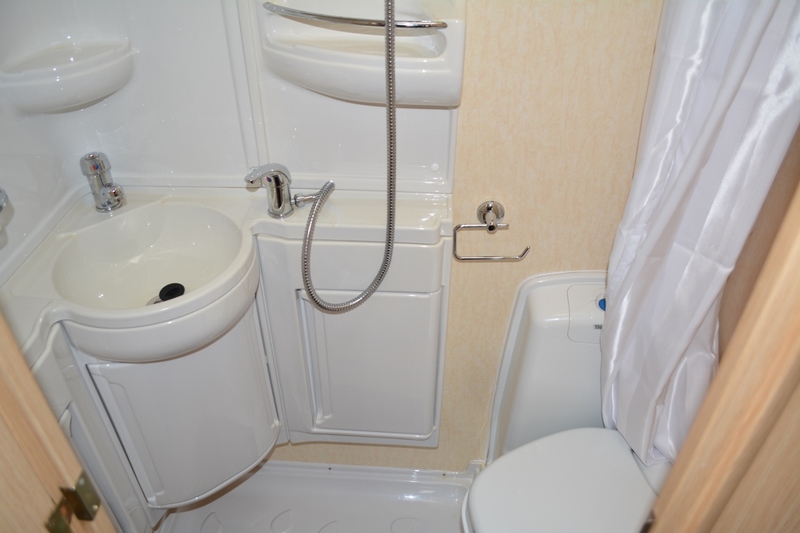 A motor mover is included.